Packers boss had run out of ideas after a success-filled time at Lambeau Field. Patrick Mahomes has the star quality and skill for MVP award. LONDON: Week 13 has been and gone and so it is time to see who can start preparing for the playoffs and who can plan for a January vacation. It was the best of times at Lambeau Field under Mike McCarthy. In 12 years at the Green Bay Packers, he led many people’s favorite “second team” to the playoffs nine times, won six NFC North divisional titles, two NFC Championship games and a Super Bowl in 2010. It helped that he had one of the greatest quarterbacks in history in Aaron Rodgers, but McCarthy was an astute coach who bought into the Packers philosophy from day one. But the 55-year-old’s reign in Wisconsin had started to sour in recent seasons. And many are now questioning whether a different coach might have achieved more than one championship with the the Packers’ plethora of talent. McCarthy cost Green Bay dear over the past few years by not updating his offensive strategy, by sticking to the same formula that brought success but one that every other team soon worked out how to counter. The complete overhaul of attacking strategy is something that has worked so well for the Kansas City Chiefs and Los Angeles Rams this season, but McCarthy rested on his laurels. 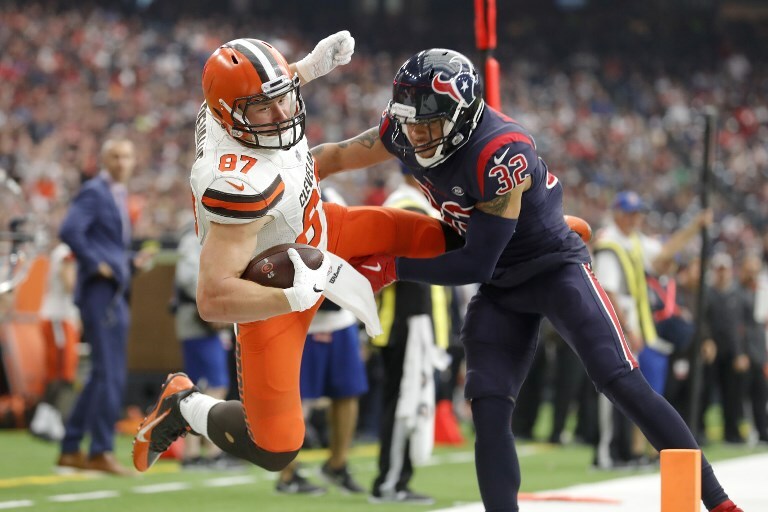 There is talk of him going to the Cleveland Browns, and teaming up with their “diamond in the rough” quarterback Baker Mayfield. If he is to bring success to that franchise, he will need a radically different approach. 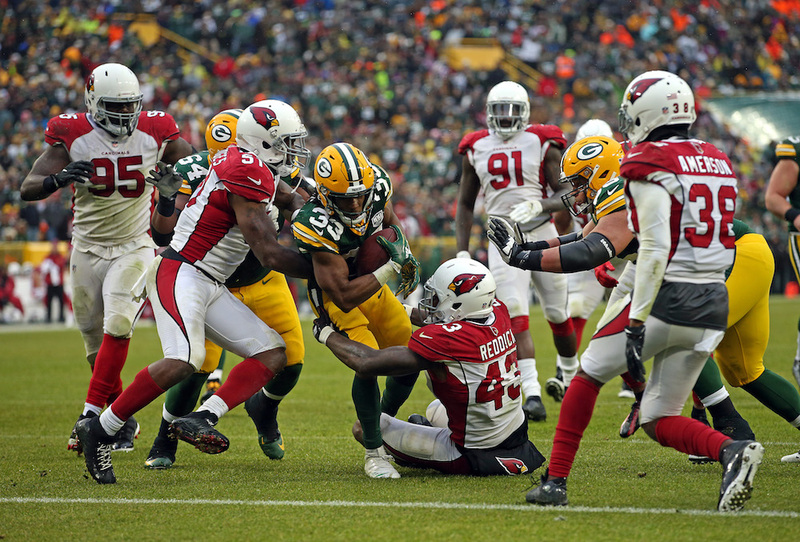 This week's 20-17 defeat was to be the last match McCarthy was to lead the Packers having led them to Super Bowl glory in 2010. Just as it looked like Drew Brees would be a shoe-in for the Most Valuable Player award at the end of the season, Week 13 happened and the Chiefs’ Patrick Mahomes moved back into the prime position. An uncharacteristically poor performance from Brees in the Saints’ 13-10 defeat to the Cowboys — in which he threw an intercepted pass at a crucial point in the game — saw him finish the game with a 71.6 pass rating. This was almost unheard of for the Saints playmaker. In the previous two weeks, Brees was virtually the unanimous pick, while Mahomes was second across the board. 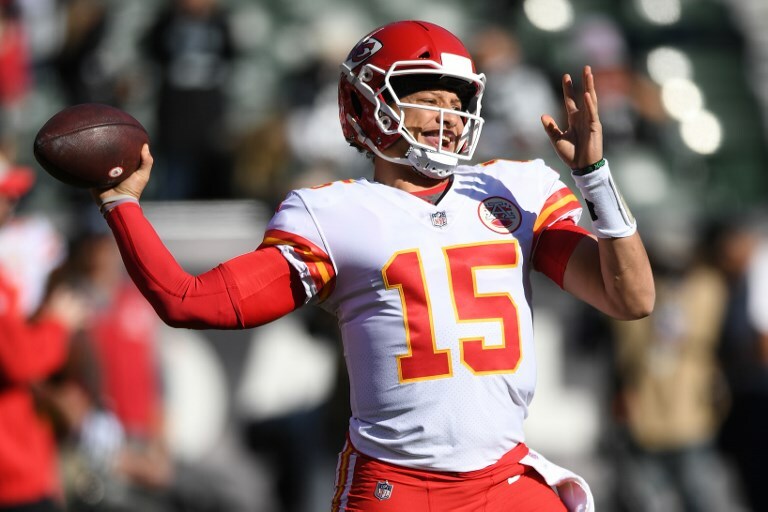 But after the Chiefs’ wonder-kid peppered the Oakland Raiders defense on the way to a 40-33 victory, Mahomes has edged ahead in the MVP ballot once again. They are the two stand-out candidates for the award. Few come close to the duo, but with just four rounds of the regular season left, I cannot wait to see which of these highly talented quarterbacks comes out on top. Week in, week out Mahomes is proving that he is Gridiron's best quarterback and a more than worthy MVP. It was a bleak weekend for the NFC North teams. The Lions and Packers can kiss any hope of a post-season run goodbye, but the previously solid Bears reverted to 2016 (when they notched a woeful 3-13 record) and showed a frailty unseen so far this season in defeat to the Giants. With games against the Rams, 49ers and divisional rivals Green Bay and Minnesota, the Bears could sneak into the playoffs with a 9-7 record — hardly inspiring for a shot at the Big Game. As for the Vikings, their season now hangs by a thread, and the clash against the Bears in the final week will be crucial if they hope to top the division. Their result against the Seahawks next week could make or break their season. 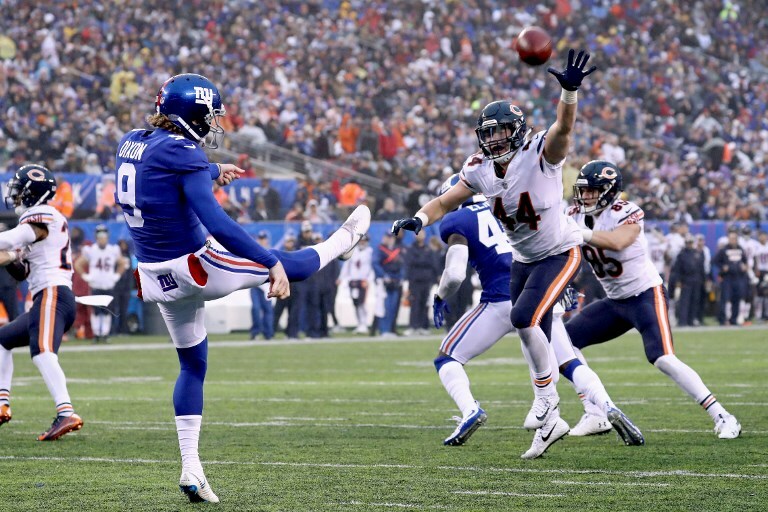 The Bears have it all to do after defeat to the Giants this week. The AFC should watch out — the Houston Texans are making a monumental charge for the post-season. Having started the season 0-3, they have now won nine straight games to storm to the top of the AFC South, and will give even the very best teams a tough test in the playoffs. It was an emotional week for the franchise with their owner Bob McNair passing away and the recent death of their most famous fan, former US president George H.W. Bush. Teams will definitely have to take this very talented offense and mean defense seriously as we move into the business end of the season. It is a case of don't mess with the Texans at the moment as they make an impressive charge for the playoffs.